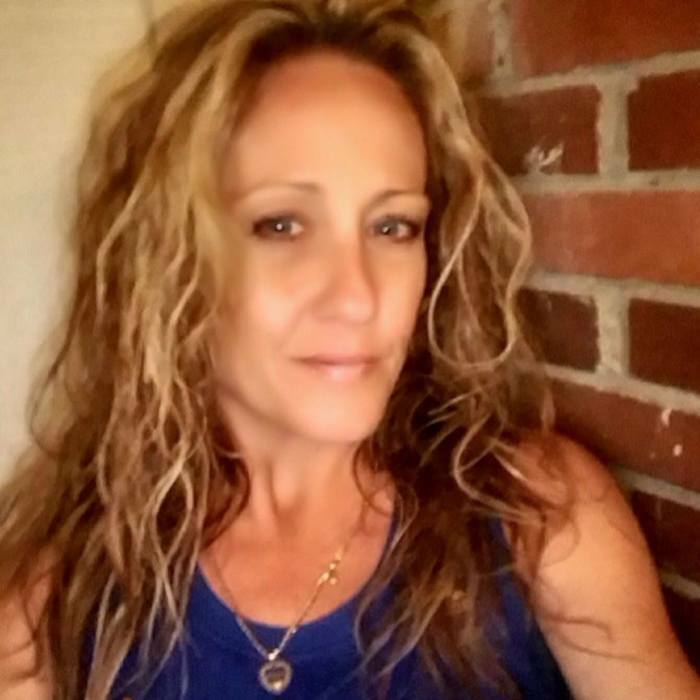 Amber Dawn Peters, age 44, of Antioch, passed away Thursday evening, February 21, 2019, in Martinez. She was born July 14, 1974, in Oakland, California, a daughter of the late Michael E. Peters and Candace A. Lassalle. Amber was preceded in death by her mother, Candace Lassalle, father, Michael Peters, brother, Michael Peters, uncle, Brian Lassalle and grandmother, Bobbie Lassalle. She was a mother, grandmother, sister, aunt, cousin and friend. She enjoyed flowers, gardening, her animals, baking, enjoying good food, the sunshine, the beach, and spending time with her children, grandchildren and ones she loved. Amber is survived by her daughter, Ashley Smith, her son, Christopher Rouse, granddaughter, Brooklynn Battaglieri, two grandsons, Grey Rouse and Brodii Hunter, her twin brother Ryan Peters, her cousins Quartney Lassalle, her grandfather, Eugene Lassalle, her partner, Darrin Bessolo, her second family, The Morenos, and her dog Peetie. She also leaves many other family members and lifelong friends who will sadly miss her. Funeral service will be held 11 a.m. Friday, March 29, 2019, at Wilson & Kratzer in Crockett. Celebration of life will follow at the Crockett Boy Scout Hall.